Warm, rich hues, contemporary paints and unique textures make wood blinds a perfect choice to lend architectural interest to any window. 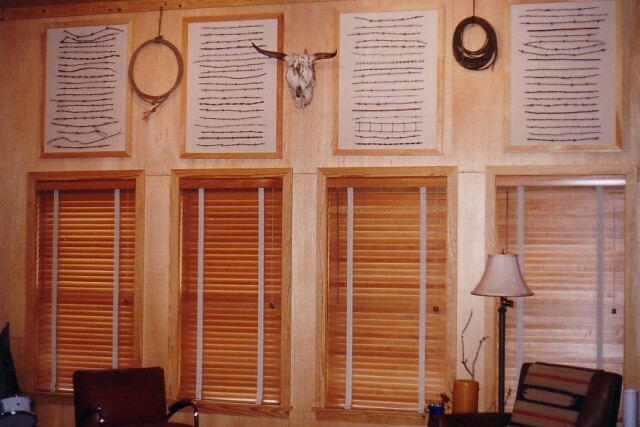 Wood blinds are manufactured to exact specifications to ensure a perfect fit. They are natural insulators, and perform especially well in applications where high temperatures are at the window. Achieve any look imaginable with a multitude of options and upgrades including decorative tapes and cordless lift. Available Wood Blind Slat Sizes Comparison Photo. 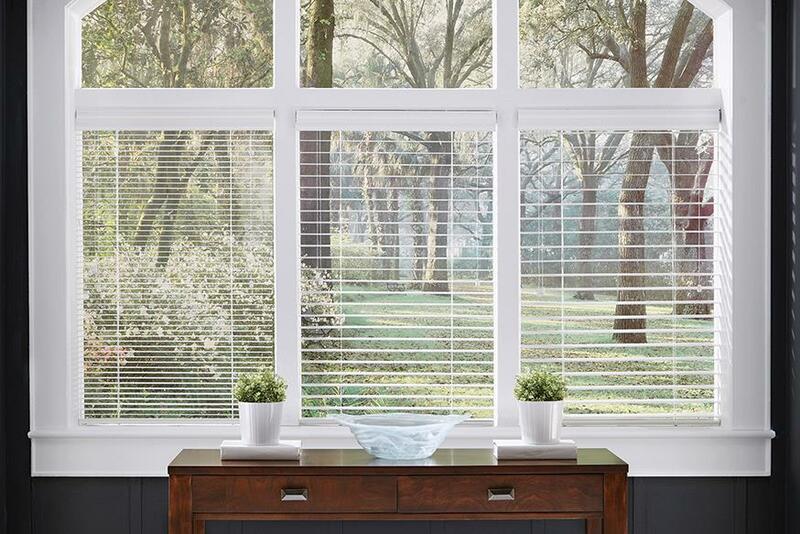 The Image to the left shows a side-by-side comparison of the available wood blind slat sizes. Left to right: 1 inch wood blind, 2 inch wood blind, and 2.5 inch wood blind.